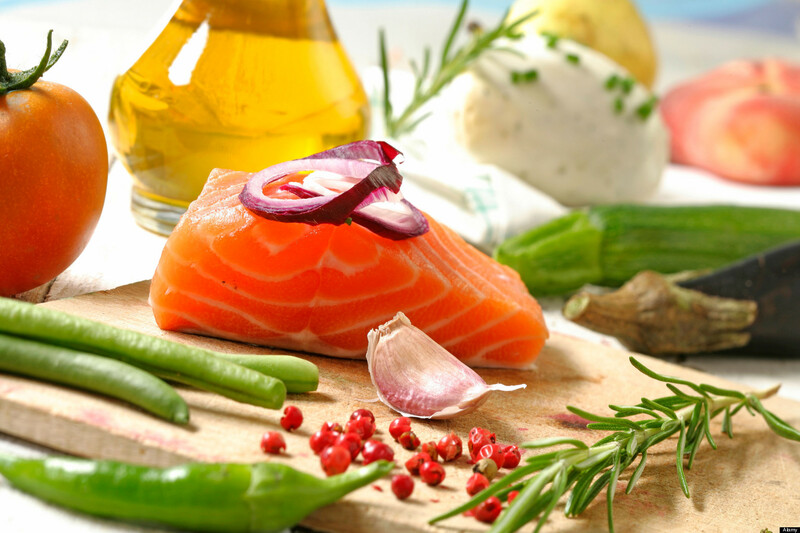 Mediterranean diet is beneficial for heart and can reduce stroke risk, says a new study. According to researchers, people who eat Mediterranean diet are less likely to suffer from ischemic stroke when compared to others. Dr. Paul Wright, chair of neurology at North Shore University Hospital in Manhasset, NY told TWS, “Overall, there is strong evidence, based on this study, that strict adherence to a Mediterranean diet significantly reduces stroke risk”. For the study, scientists analysed more than 104,000 teachers including 133,500 female in California with an average of 52 years. All the participants were divided into five groups based on their Mediterranean diet frequency. The diet consists of fruits, fish, fresh vegetables, olive oil, lean poultry, legumes and nuts while it restricts the consumption of red meats, saturated fat and sugar. After rigorously analysing the data, researchers found that women who strictly followed Mediterranean diet had lower risk of ischemic stroke. However, the diet didn’t have any effect of hemorrhagic stroke. Even after taking account of factors like smoking, physical activity, etc. which increases stroke risk, nearly 18 percent stroke risk was reduced in women on a strictly Mediterranean diet. However, researchers still don’t know the exact cause of interlink between the Mediterranean diet and reduced stroke risk. Stroke has become one of the most common diseases today, and the new study gives new hope for the patients with such a simple and cost-friendly solution.